It wouldn’t be August without the August Break, am I right? What started as a blogging pause back in 2009 has turned into a community challenge I look forward to every year. 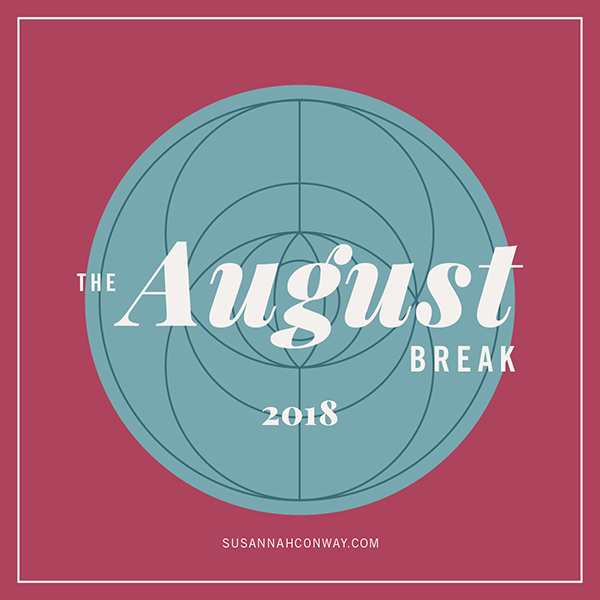 As always I’ve put together a list of prompts to turn your August into a photo treasure hunt and there’s a Facebook group, an Instagram hashtag and a blog roll too if you’d like to share your photos with the group.